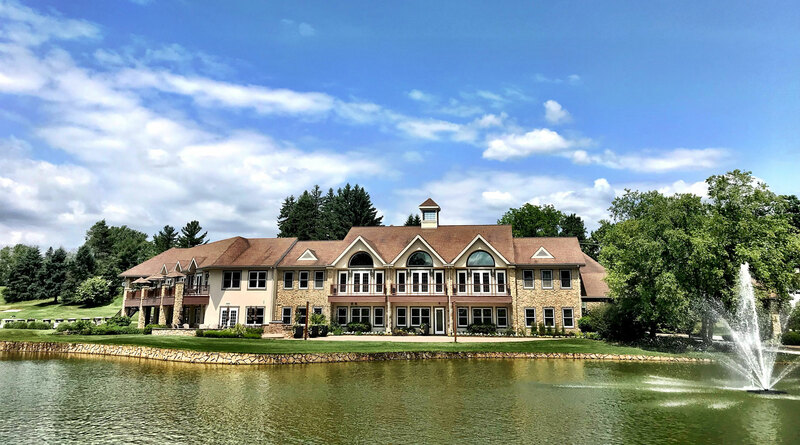 At Chester Valley Golf Club, you will find superior golf, racquets, and swimming, plus exceptional restaurant and banquet facilities, along with an outstanding staff trained to meet all your needs. We also pride ourselves on a very fun, active, engaged and family-friendly membership. Chester Valley Golf Club’s membership is by invitation only. Our mission is to continue and foster a relaxed, friendly atmosphere for all members in all categories. We offer a variety of membership categories including family golf, individual golf, pool & racquets, social, and house. Please call first to set up a tour of the Clubhouse and Grounds. Interested in becoming a member? Here is our process for what to expect once you inquire about membership. Once approved, the new member is notified and will meet with either the Membership Director or General Manager for orientation, where they will review their welcome packet.